Too often we have bands trying to live up to hype instead of letting their music do the work for them. While it would be nice if everyone could sell out a stadium concert, the harsh-yet-thankful reality is that not every band has the skill set to do that. 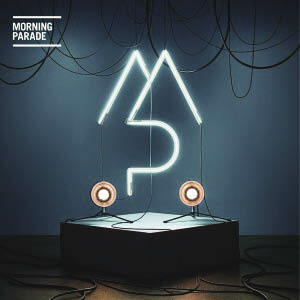 With Morning Parade’s self-titled debut, this is another example of what is becoming an all too familiar routine. The 11 tracks lack originality and aspirations, and sound as if the band is trying to cash in on another band’s success and see if it can’t work for them as well. The debut sounds too comfortable, as the band plays with confidence and effortless tunes that they haven’t yet earned. Sure, songs like Monday Morning and Close to Your Heart will get radio play, and they might even get stuck in someone’s head. That doesn’t mean that this is going to be an album that you will remember in either the short or long run. 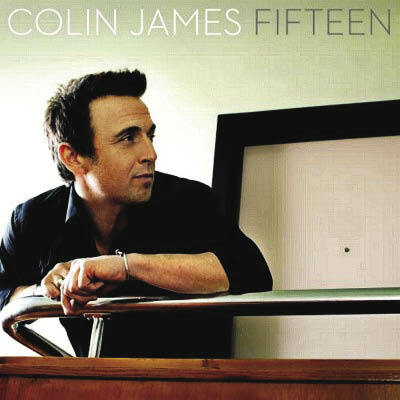 Colin James just keeps coming back, and the title of his latest album, Fifteen, serves to remind everyone just how many albums he’s come out with. He’s also had the chance to collaborate with a few friends along the way and on Fifteen the whole gang gets together to help make James’ latest album as consistently good as his discography is. Tom Wilson (Blackie & The Rodeo Kings), Craig Northey (Odds) and Juno winner and Polaris short-list nominee Ron Sexsmith are just a few whose talents grace the album. Perhaps what is most remarkable about James is his ability to blend with each of the guests on the album while still retaining his own sound. On that note, it isn’t just James’ own songs that are being brought to life on Fifteen. He pays homage to Robert Palmer, Fleetwood Mac and John Lennon on three cover tracks that we are better having on the album than not. With 15 albums under his belt, James has still got it and he doesn’t show signs of letting go any time soon. Alberta’s most iconic western/folk artist returns again in Raven Singer, a harmonious tribute to song-writing and western culture. Tyson spent the summer touring with Corb Lund and promoting this album, which includes an old favorite, The Circle is Through, that clearly inspired the album title and new melodies like Under African Skies, which encapsulates Tyson’s legendary ability to turn a phrase. 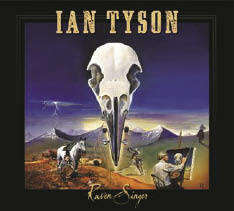 Tyson’s ability to hit lower octaves went with age several years ago but the writing is near perfect and his new voice has a raspier tone that invokes the idea of someone who has lived through everything the life of cowboy has to offer. Fans of Tyson, and western music fans that understand music isn’t about vandalizing ex-boyfriends trucks, should definitely pick up this album. Support local music and support one of the greatest songwriters in Canadian history.